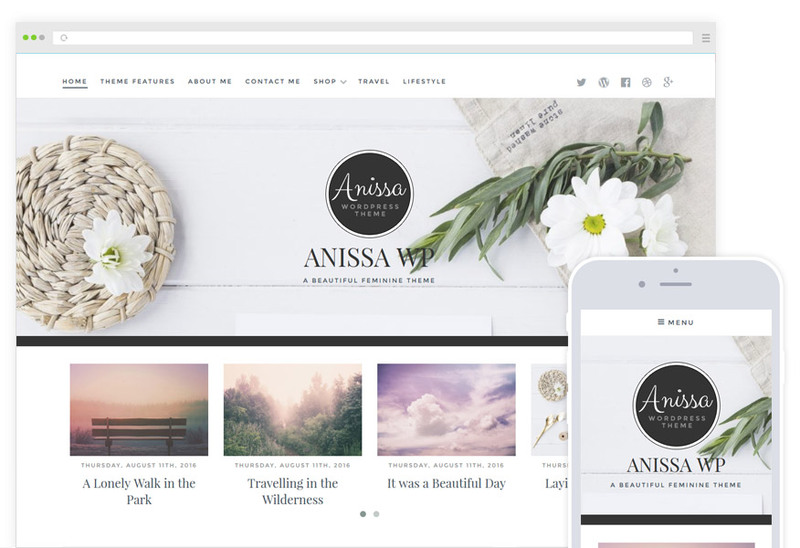 Anissa is a beautiful WordPress blogging theme, designed in a feminine style with elegant Typography and post styling. 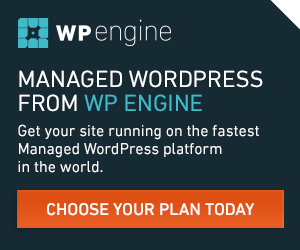 It features a custom image header with text and custom logo upload. A featured post carousel ( choose the category and number of posts ). The theme has been designed to look perfect on all size screens, from mobiles to widescreen displays. It is fully compatible and styled for WooCommerce so you can use it to create your own online shop. It has a custom about me widget where you can add a photo and your social media links, also has a social media menu in the header and light-weight social sharing buttons built-in to each post.